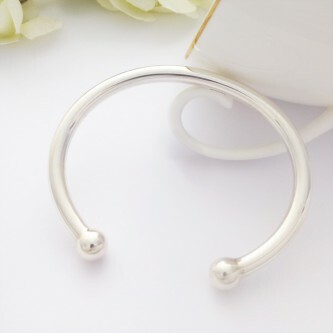 A timeless, traditional torque style bangle, the perfect gift for your loved one. 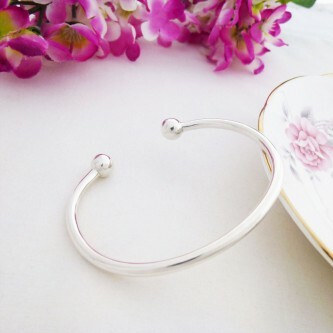 A delightful torque bangle with a central crossover for a contemporary edge! 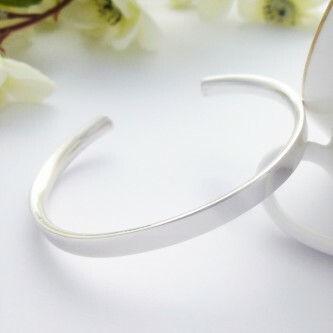 We adore the Alexa torque bangle with its sleek lines and curved interior. 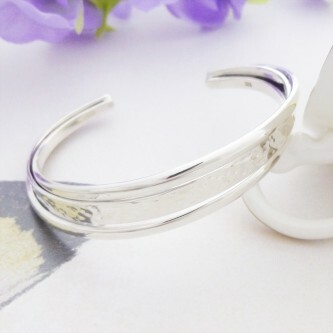 Handmade in the UK and exclusive to Guilty Bangles! An absolutely divine, shiny solid torque in 925 sterling silver that looks glamorous and stylish on, gorgeous! 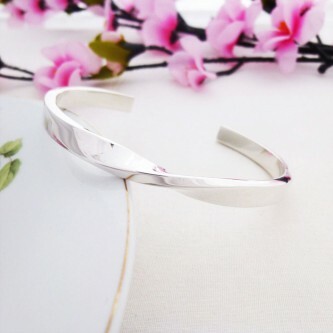 A lovely torque bangle featuring a hammered and highly polished design, perfect for all ladies wrist sizes. 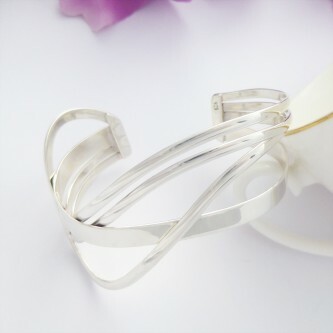 If you love solid, quality Bangles then you will adore the Kendra Twist! We absolutely love this traditional handmade torque. 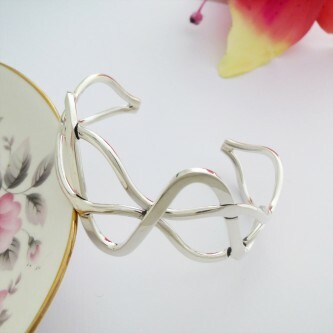 Made out of solid 925 sterling silver, exclusive to Guilty Bangles. 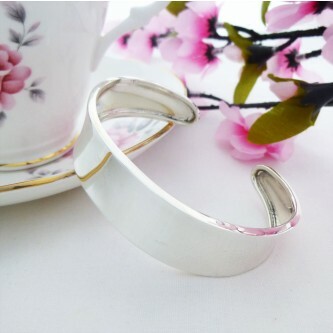 A charming and elegant ladies torque featuring a simple, elegant loop. Hallmarked 925 sterling silver. Caitlin is a lovely curvaceous torque which blends hammered and highly polished exteriors beautifully. A lovely square edged torque, perfect for ladies of all ages. A great gift for someone special.